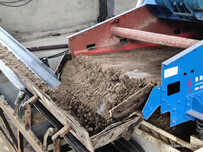 It is universally acknowledged that there are many kinds of sand washing machine in the market, and the advantages and features are various, as well as price.Many customers want to buy an attractive and reasonable price sand washer, and they put price at the first place. 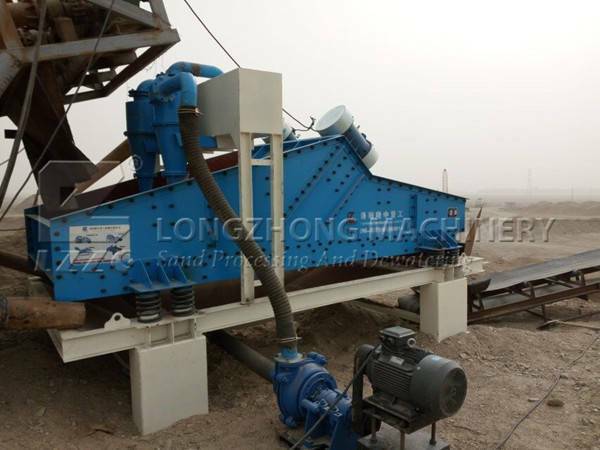 LZZG is a professional minging machinery in China, and has various sand washer in plant.Our company has absorbed first-class technology, and plays a vital part in the minging field. 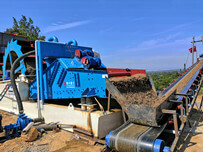 The produced sand washer has owned many good feedbacks from customers at home and abroad. 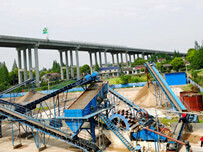 Now,LZZG wil tell you the factors to affect the price of sand washing machine. First and foremost, quality is a very factor in the price. The higher quality, the more expensive price. We can give you a promise that our product deserves the price. Besides, the manufacturer brand is an very important factor that affect the price. As we all know, most of our purchasing is directed at brand, for we believe that a good brand can produce a good product. What’s more, after-sale services are the irreplaceble factor in price. LZZG keeps a word to customers that if the machine is not working well during operation or the customers are not satisfied with the machine after buying, clients can conatct us, we are within 24 hours. last but not least, technology is also a factor to influence the price. 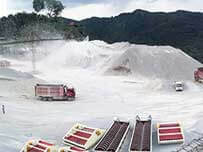 There is no doubt that customers want to their machine can produce high quality fine sand in the process of operation, while, the machine’s technology is very critical. LZZG has innovated and improved the sand washing machine, and we have many novel sand washers, so, customers are not worried about the machine. The above tips are the factors that affect the machine’s price, our high quality sand washing machine is for sale,if you are very interested in our product, contact us!